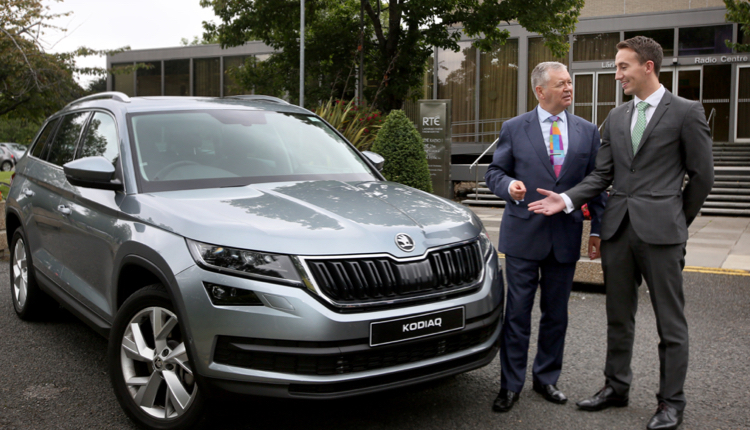 ŠKODA Ireland is the new sponsor of RTÉ Radio 1’s hugely popular Liveline programme which is presented by Joe Duffy. Liveline broadcasts from 1.45pm until 3pm every weekday and(explores the big issues of the day in Ireland and further afield. 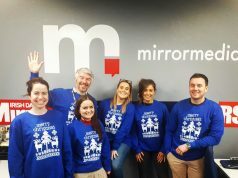 Well-known for the opening slogan, ‘Talk to Joe’, Liveline show has a listenership of over 381,000, according to recent JNLR figures, making it the second most listened to programme on Irish radio after Morning Ireland. Liveline also has the highest average quarter hour of any time block at 313,000 listeners. The sponsorship commenced earlier this week and runs for three months and includes 30 sponsor credited stings per week and five cross station promos per week. 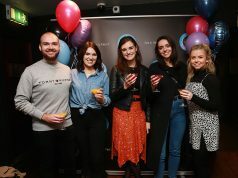 “We are really excited to kick off this new sponsorship of Liveline with Joe Duffy and feel that it’s a great fit in terms of reaching our target audience. Joe is a national institution and resonates with a wide cross section of society across the country. 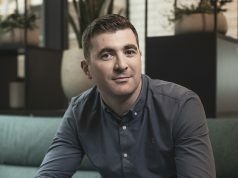 We’re looking forward to engaging with that audience over the coming months,” says Cathal Kealey, Skoda PR, Marketing Communications Manager.